SRH chased down RR's paltry target of 126 with 25 balls to spare. 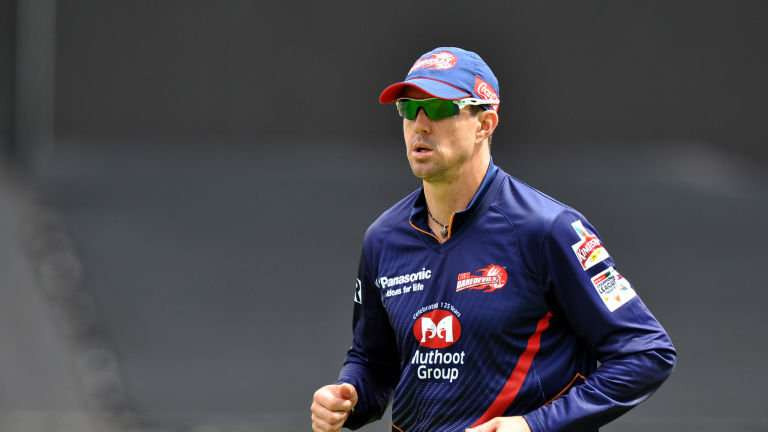 Before the start of the 11th edition of Indian Premier League (IPL), the two franchises that suffered the biggest setback were Sunrisers Hyderabad and Rajasthan Royals. The officially appointed captains of both the teams, David Warner and Steve Smith got involved in the disgraceful ball-tampering scandal that saw them copping one-year termination from Cricket Australia and a suspension from BCCI in IPL 2018. On Monday (April 9), under the newly appointed captains – Kane Williamson and Ajinkya Rahane, SRH and RR locked against each other at the Rajiv Gandhi International Stadium. In front of the home crowd, the Hyderabad-based franchise started their campaign in a grand fashion as they annihilated Royals by 9 wickets. After winning the toss, SRH opted to bowl first and restricted Rajasthan to a paltry total of 125/9 in 20 overs. Sanju Samson was the highest scorer for Royals with 49. 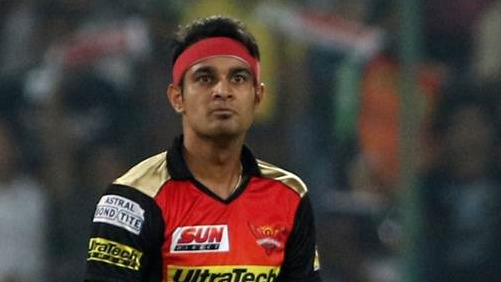 Siddarth Kaul and Shakib Al Hasan were the pick of the bowlers for Hyderabad as they scalped 2 wickets each. Bhuvneshwar Kumar, Rashid Khan and Billy Stanlake also claimed wicket apiece. In reply, Rajasthan Royals struck early as Jaydev Unadkat removed Wriddhiman Saha for just 5. However, the experienced duo of Shikhar Dhawan (77 runs off 57 balls) and captain Williamson (36 off 35 balls) were determined to make it count. They remained unbeaten and saw SRH home with 25 balls to spare. The duo added an unbeaten 121 run partnership to guide their team to a comfortable 9 wicket win. 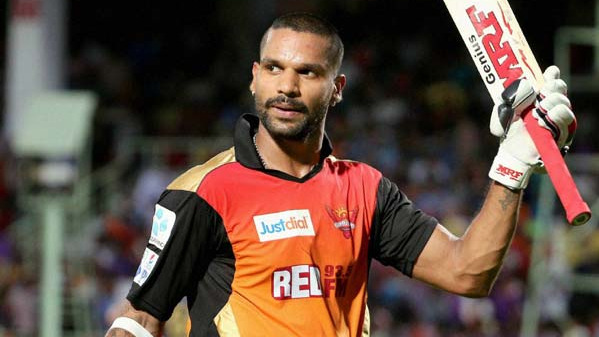 Dominant performance from @SunRisers bowling looks top draw and Williamson and Dhawan solid. @rajasthanroyals limp today. But just one game.